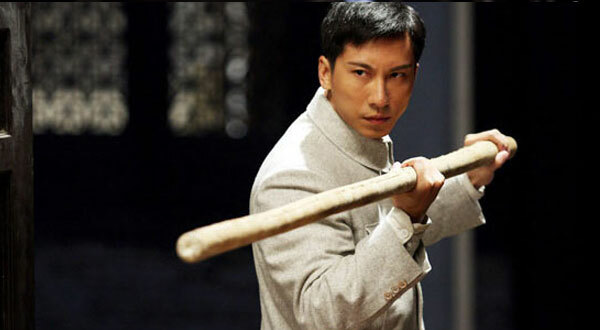 The Wing Chun kung fu master Ip Man has been well represented recently in Hong Kong cinema with the two successful films starring Donnie Yen as the title character. 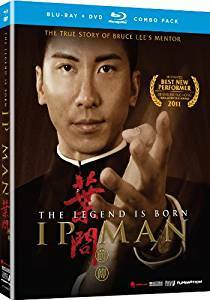 In Ip Man, The Legend Is Born Dennis To steps into his shoes and plays Ip Man in his young years, how he was introduced to the style and subsequent adventures. We see him introduced to master Wha Shun (Sammo Hung in an extended cameo), along with his adopted brother Tin Chi (Fan Siu Wong). After the master dies the school is taken over by his top student Chung So (Yuen Biao) who is a staunch traditionalist and will not change his teaching methods which he calls true traditional Wing Chun. After travelling to Hong Kong to study Ip Man come across Leung Bik (played by Ip Man’s real son Ip Chun! ), another Wing Chun practitioner who has taken the art in a different direction. After a friendly encounter, Leung Bik teaches Ip Man his method of Wing Chun saying things have to change to progress. When Ip Man goes back to his school in Foshan he is eager to show what he has learned, but by doing so enrages Chung So and a rift comes between them. The plot then takes a turn when the Japanese turn up intent on taking over the area and there is one surprise left which means they have to band together to fight the Japanese and save the school. The final third really goes into fantasy territory, as far as how accurate the film is any ones guess, but apart from that, it turns out to be an entertaining and exciting film from director Herman Yau. Dennis Ho does ok as Ip Man, not having Donnie Yen’s martial arts skills does show at times but he adapts well in the fight scenes. It was great seeing Sammo Hung and Yuen Biao together on screen again the highlight being there blindfold sparring match. 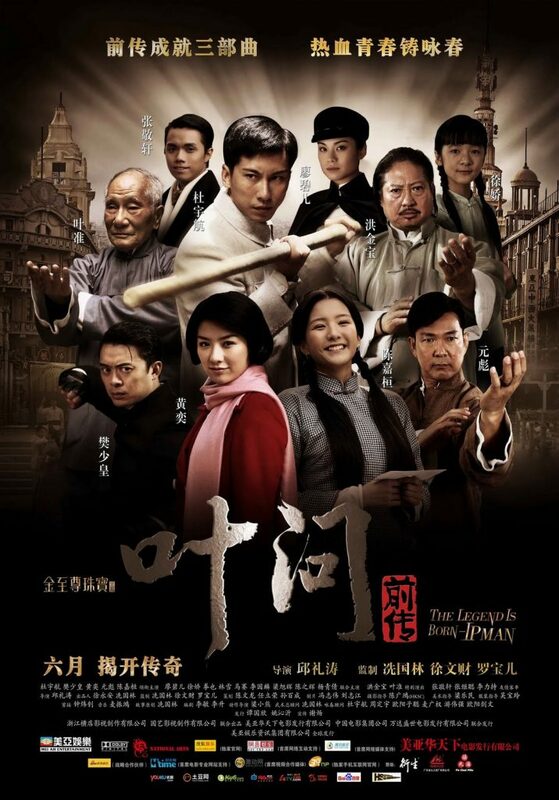 Fan Siu Wong does well as the adopted brother and again shows what a good martial artist he is. 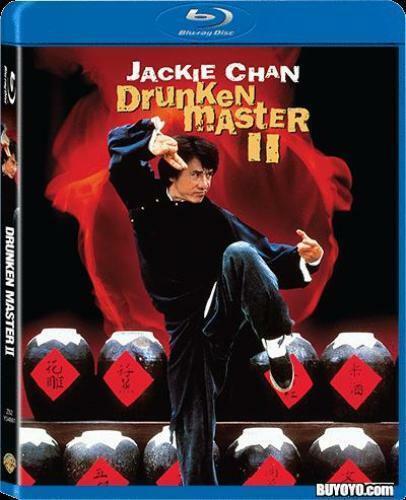 Overall a good film and if you’re a fan of Kung Fu or Wing Chun it should not be missed. The movie has been released on Blu ray in Hong Kong with a very good 1080p transfer, no signs of damage or DNR seem present and like a lot of recent Hong Kong movies on HD is excellently presented. There is a choice of Cantonese DTS 7.1 or Mandarin Dolby Digital 5.1 languages, English and Chinese subtitles are provided, there were some grammatical errors but nothing too bad. Extras include a Making of and a trailer. The other extra is an audio commentary from director Herman Yau and Wing Chun master Ip Chun. The commentary is subtitled in English and offers an interesting insight into the history and making of the movie. The Hong Kong and USA Blu ray are all-region so will play on any BR player. DVD releases are also good quality both in the USA and UK.